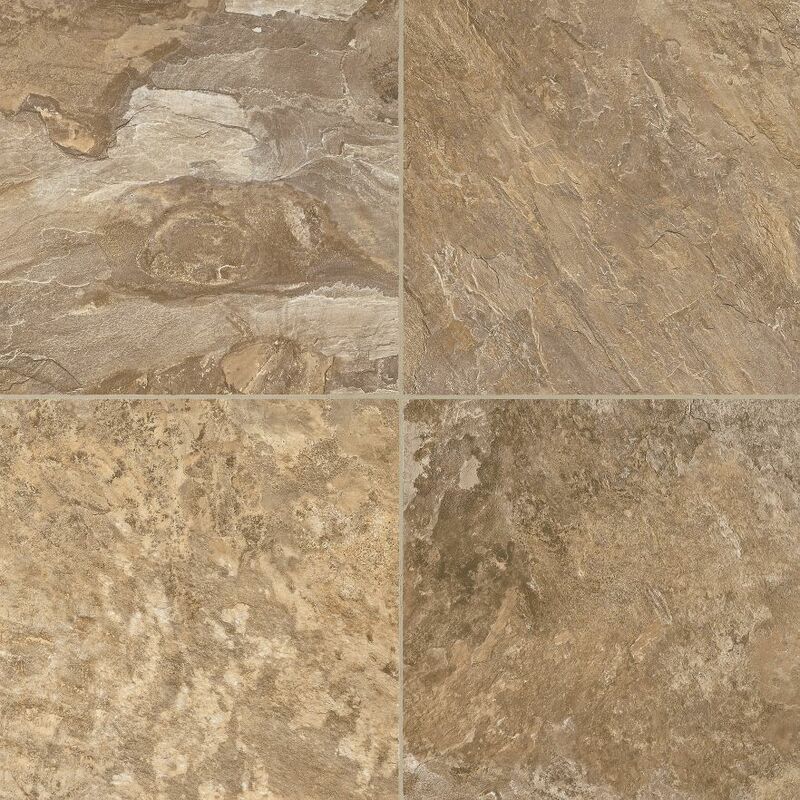 Vinyl Tile flooring, also known as luxury vinyl, is a robust, quality flooring style designed to resemble a tile or stone design. Resistant to heavy blows and available in a variety of sizes and thicknesses, vinyl tile flooring is primarily made up of a limestone composite material formed using heat and pressure. The composite forms a base for a photographic representation of the desired flooring design, which is encapsulated under a wear surface.